'Tis the Season for candy, cookie swaps, parties, Champagne, and overindulgence of all kinds. 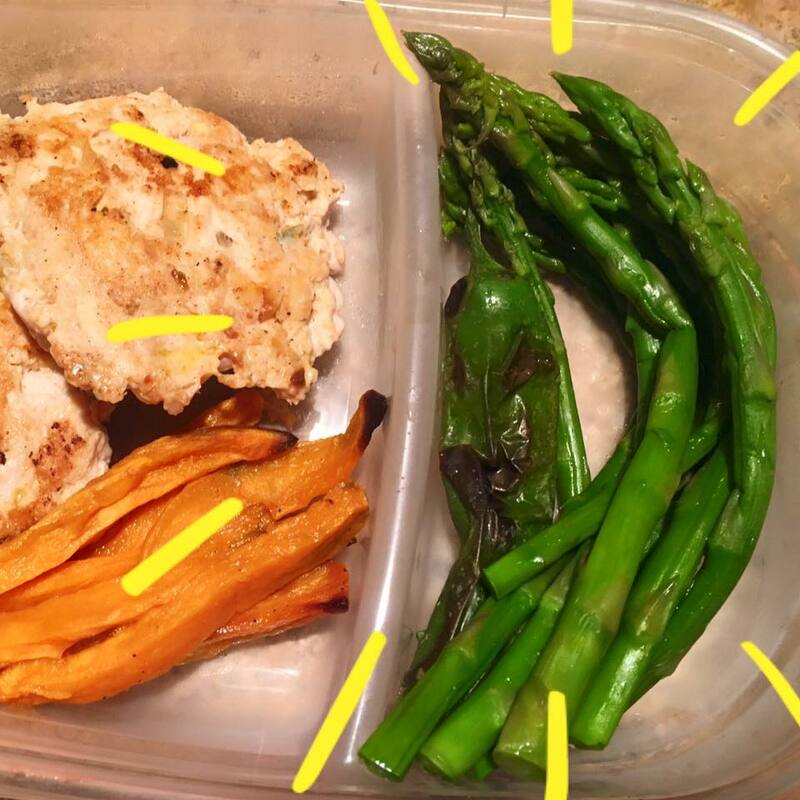 I don't know about you, but this is the time of year I struggle most with staying on track with my meals and snacks. So, I did what all normal people do and decided to start a new fitness program, hahahaha! Yup - on Monday I kicked off Hammer and Chisel with my coaches and challengers. A seriously awesome workout program and nutrition plan - (I'll post a video below) and wow - the workouts are amazing and just after 4 days, I'm already seeing results. 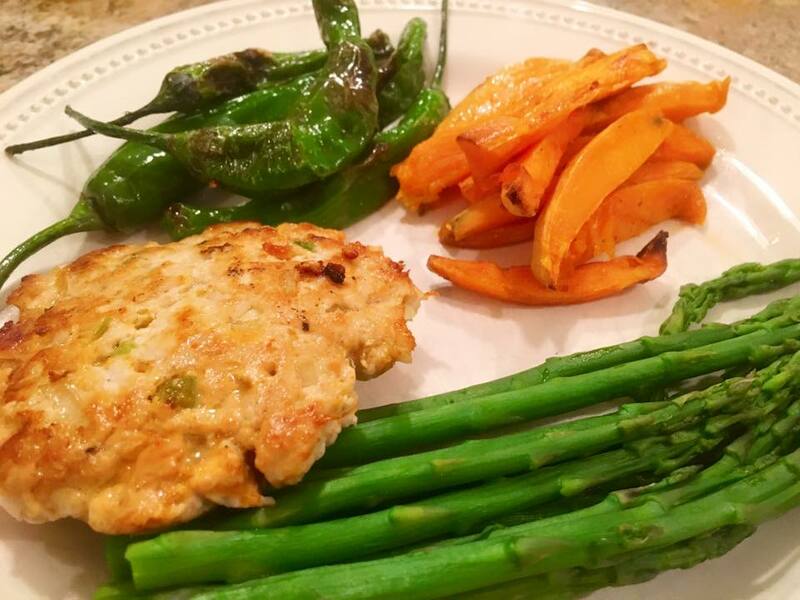 You saw the original version of these turkey burgers in my previous post - but I had to clean them up a bit to work with the Hammer and Chisel nutrition plan. The whole family loved them - kids had them on buns and the hub and I went for naked burgers (wink, wink)! Tons of flavor and the added ingredients keeps the extra lean turkey from drying out - yum, yum! 1. Mix all seasonings together in bottom of large bowl, then add ground turkey and mix thoroughly just until combined. 2. Spray skillet or electric griddle with olive oil and heat to medium-high heat (350 degrees for griddle). 3. While griddle is heating up, form palm-size patties, about 1/2 inch thick - makes about 10-12 patties. (I made smaller ones for the boys). 4. Once griddle is hot, cook burgers about 5-6 minutes on each side, just until cooked through and no longer pink in center. These burgers work with the 21 Day Fix nutrition plan - count as a red. With so much flavor packed inside each burger, you won't be tempted to reach for the ketchup or ranch dressing! Here's a sneak peek at Hammer and Chisel - not gonna lie, when I first saw this - I was intimidated. This program is not for a beginner, but the workouts are absolutely perfect for anyone with a baseline fitness level and love of some heart pumping strength training. This program uses the SSP system for Strength, Stabilization, and Power - which simply means maximized results with targeted, full-body moves using weights, balance, and getting your heart rate up. If you are ready to get your booty kicked (in the best way possible) and want to learn more about joining our online support group, just pop me an email at lil@freshmama.net or complete this easy online form so we can connect!